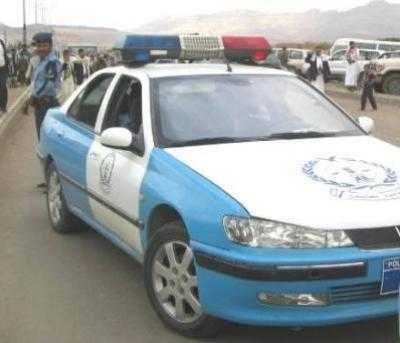 Almotamar.net - Yemen’s Interior Ministry announced Friday that security apparatuses of Abyan province have arrested four of al-Qaeda organisation in hospitals in Aden province. The Interior Ministry said the elements of al-Qaeda organisation who were arrested were wounded on Thursday in the raid that targeted al-Qaeda training camp, three kilometers from Al-Maajala area. The arrested elements were taken by their families to Aden hospitals. They are Abdullah Salem Ali, 30 years, Haydera Salem Ali, 27, Mohammed Ali Salem, 30, Abdulrahman Mohammed Qaed, 30. Security Information Centre clarified that up until now the killed elements of al-Qaeda organization in the raid are not identified yet, except one of the killed called Mohammed Saleh al-Karimi who is resident of Mahfad district. The centre pointed out that the killed al-Qaeda elements were of ages between 20-40 years and the process of examining the corpses is continuous.